Mica is the name of a group of natural occurring earth minerals that are mined from rocks. 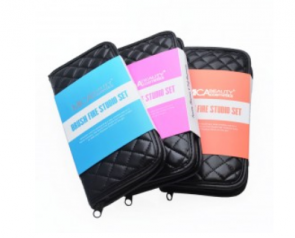 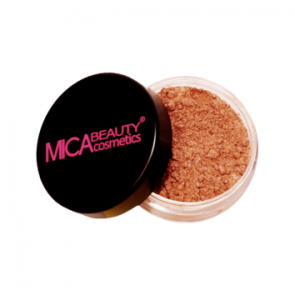 Mica Powder is purified and crushed Mica mineral that comes in many colours. 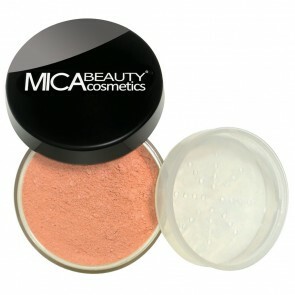 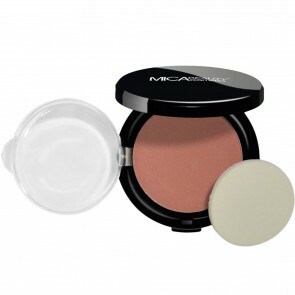 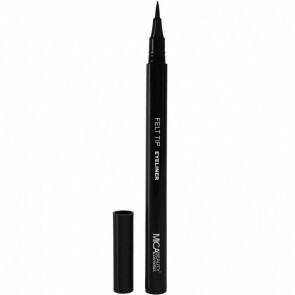 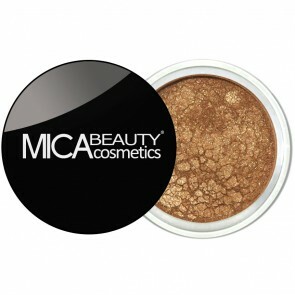 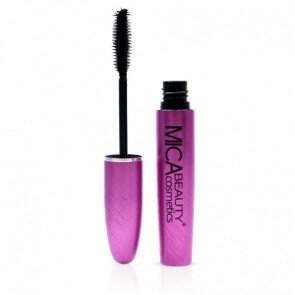 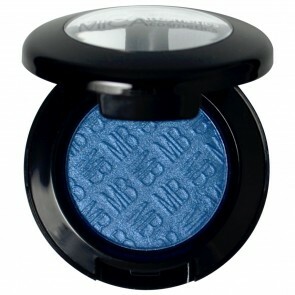 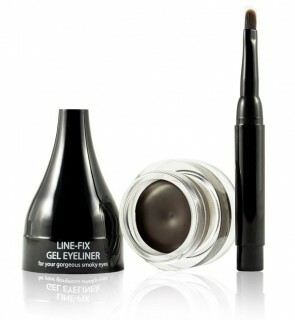 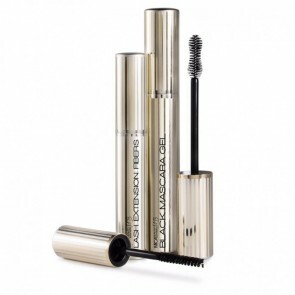 We only use the highest quality, finest Mica for our 100% pure Mineral Makeup. 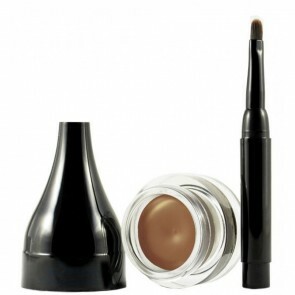 The natural ingredients work with the oils in your skin and provide flawless coverage. 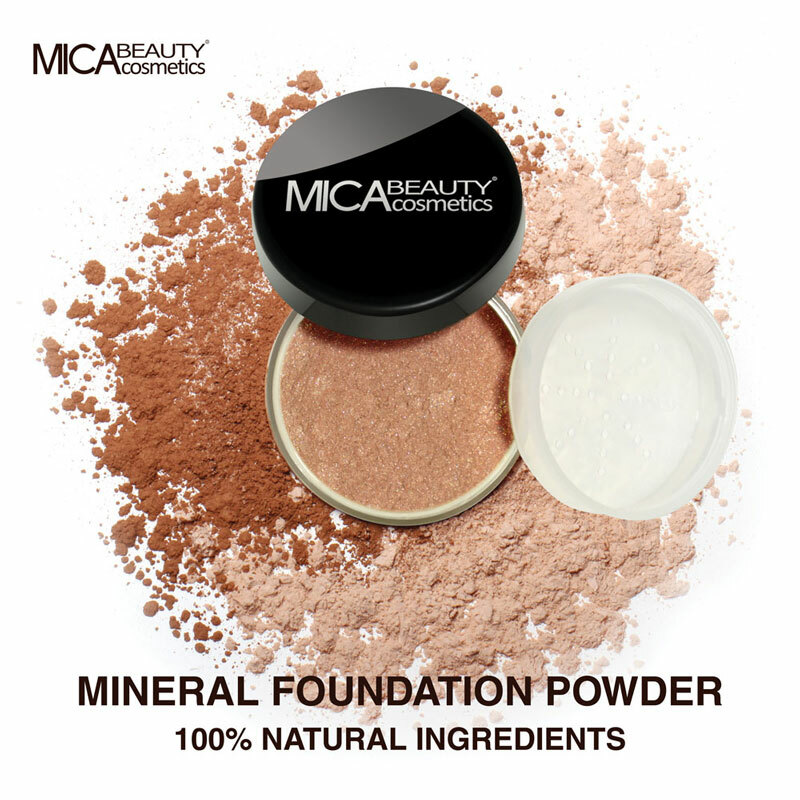 While Mica gives you the most natural and glowing look, it is also the safest and healthiest make up choice - From Mother Earth straight to your skin!